Charles J Ho mer , MD, MPH, served as the Deputy Assistant Secretary for Human Services Policy, Office of the Assistant Secretary for Planning and Evaluation/HHS in the Obama Administration from April 2015 through December, 2016. Prior to this, he co-founded the National Institute for Children’s Health Quality (NICHQ) in July 1999, and served as the organization’s president and CEO until going to HHS. Under his leadership, NICHQ focused not only on clinical quality, but also on the broad social conditions that contribute to childhood obesity and infant mortality. He is an Associate Clinical Professor of Pediatrics at Harvard Medical School and of Social and Behavioral Science at the Harvard School of Public Health. 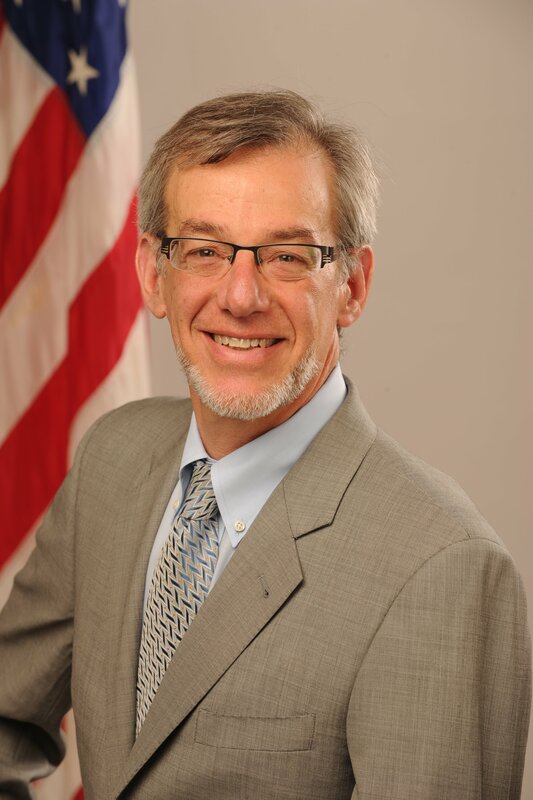 He is a past member of the third US Preventive Services Taskforce, the Secretary’s Advisory Committee on Heritable Disorders in Newborns and Children as well as numerous panels devoted to child health, health care and quality measurement. Charlie obtained his bachelor’s degree from Yale University, his medical degree from the University of Pennsylvania, and a master’s degree in public health from the University of North Carolina at Chapel Hill. Charles became the Children’s HealthWatch Advisory Board Chair in October 2018. Karen Meyerhoff Sweet was born in Baltimore, Maryland, and graduated from Park School, Harvard College, and the Shady Hill School Teacher Training Course. Karen lived and worked in Europe for 11 years as a dealer in contemporary art. From 1977 to 1983 she owned and directed her own gallery in Athens, Greece. 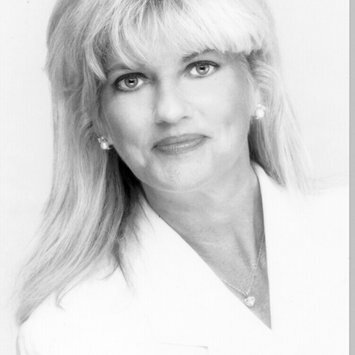 Karen resettled in the US in 1983 and married Robert W. Sweet, Jr. They have 2 adult children. In 2001, Karen earned her Massachusetts educator licensure and began teaching French and Spanish at both the primary and secondary level. She currently teaches both languages in special education programs in the Newton high schools. Karen joined the advisory board of Children’s Health Watch in summer of 2015. She became the Advancement Chair in 2018. Shelly earned her BA at Arizona State University and her Ph.D. in Experimental Psychology from Boston College where she conducted research on children and adults’ processing of figurative language, as well as the social reasons for using non-literal language. She has applied her expertise at a number of high tech organizations ranging from IBM and Verizon to successful and not-so-successful start-ups, in all cases aiming to make human-computer interfaces easier for people to use. Shelly’s work as an advocate for children extends to an ongoing, self-initiated assessment of nutritional needs and potential opportunities in her local community. She has worked with a variety of non-profits, most recently at the Open Door food pantry in Gloucester, MA. She has held leadership roles in parent education and fundraising efforts at her children’s schools, most recently The Brookwood School in Manchester, MA. This combination of the human, analytical and statistical side of problem solving gives Shelly a unique vantage point at the intersections of poverty and public policy, as well as nutrition and family health. Shelly and her husband Ben are long time supporters of Boston Medical Center’s Grow Clinic and Program for Integrative Medicine. They have two high school age children, with whom they have travelled the world (7 continents). 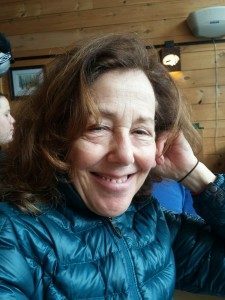 Besides family, in her spare time Shelly enjoys yoga, meditation, walking her dog on the beach, and skiing. Shelly was the Advisory Board Chair at Children’s HealthWatch from 2015-2018. Karen Charles Peterson has been an Advisory Board member since 2017. She is Commissioner of the Department of Telecommunications and Cable, where she serves as the principle communications regulator for the Commonwealth of Massachusetts. In addition to her duties at the Department, Commissioner Charles Peterson is an active board member of the North American Numbering Council, and a member of the Telecommunications Committee of the National Association of Regulatory Utility Commissioners. Commissioner Charles Peterson is also involved in broadband policy development, and is a member of both the Massachusetts Broadband Institute and the FCC’s Broadband Deployment Advisory Committee. Prior to her appointment as Commissioner in 2014, Karen joined the Department as its Chief of Staff in 2012. Karen brings to the Department years of leadership experience in both city and state government, having served as Chief of Staff for the Registry of Motor Vehicles, the Executive Office of Transportation, and the Massachusetts Bay Transit Authority. Before joining government, Karen was a producer for the award-winning news program, Greater Boston with Emily Rooney on WGBH. A graduate of Suffolk University and the Center for Women in Politics and Public Policy at the University of Massachusetts, Boston, Karen remains active and involved in the local Boston community where she lives with her husband, Kevin C. Peterson. Kit Judge has been an Advisory Board member since 2016. She is the Senior Associate for Policy Reform and Advocacy at Annie E. Casey Foundation. There, she manages the portfolio of on-going and discretionary national policy grants to promote issues of importance to the Foundation in partnership with the Director; collaborates in the development of KIDS COUNT products such as policy reports, data, etc. ; provides strategy and operational support for the KIDS COUNT and SFAI networks, including deployment of technical assistance to strengthen state-based advocacy efforts to promote issues that improve outcomes for vulnerable children and families; and explores and develop new policy opportunities for the Foundation. Ms. Judge previously worked as the Senior Advisor for Policy and Communications for Speaker Nancy Pelosi, and as the Policy Advisor for the Office of U.S. House Democratic Leader Richard Gephardt. 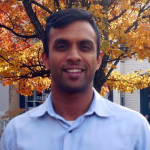 Dr. Chatterjee is an internal-medicine and pediatrics-trained physician at Boston Health Care for the Homeless Program who also teaches social medicine at Harvard Medical School. He grew up in North Carolina, attended Harvard College, and then taught high school chemistry for two years in Newark, NJ. 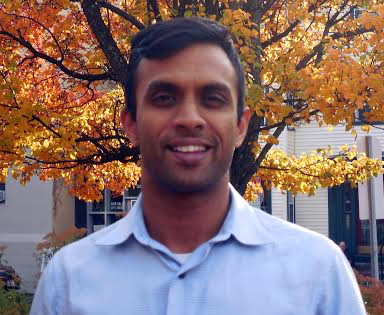 After attending medical school at the University of North Carolina at Chapel Hill, he did residency at Yale and then a fellowship in general internal medicine at Harvard. His clinical and research interests include family homelessness, food insecurity in vulnerable populations, and the opioid epidemic and how it impacts those experiencing homelessness. He is dedicated to developing innovative programs to improve the health of vulnerable children and families, particularly those experiencing homelessness, and to encouraging students and trainees to pursue caring for underserved populations. Marjorie comes to the table with a life-long history of political involvement in public service. As a volunteer for the early campaigns of Michael Dukakis, Ted Kennedy and John Kerry before she ran successfully for the Massachusetts House of Representatives, she served for three terms before running for Lt. Governor of Massachusetts. After a narrow loss, Marjorie found a home in radio and television, hosting “Clapprood & Whitley” on WRKO radio, “The Marjorie Clapprood Show” on New England Cable News (named best public service programming in New England) and “Clapprood Live!” on Lifetime Television. She subsequently consulted for AOL Time Warner’s Teen Action Campaign, Jane Doe Inc (the Mass Assn Against Domestic Violence), Codman Square Health Center, Sportsmen’s Tennis Club and many other leading organizations in Greater Boston before forming Clapprood Associates that later became Clappazzola Partners, after Chris Spinazzola, partner in life and all things professional and political, joined in the effort, and Clappazzola was born. Marjorie joined the Children’s HealthWatch Advisory Board in 2017. Like his wife and fellow board member, Marjorie Clapprood, Chris was also a student of public service, but one that started with a stint in VISTA, then the District Attorney in Boston, before landing in the State House working for the Committee on Ways and Means Chairman, Rep Richard Voke. The son of Anthony Spinazzola, much loved food and wine critic for the Boston Globe, Chris found himself taking on his father’s love of food and wine when Anthony died all too young in his 50’s, and Chris formed the Anthony Spinazzola Foundation with his family. 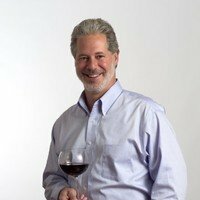 Chris went on to run the Spinazzola Festival of Food & Wine for 22 years, attracting 5,000+ guests, 130 VIP celebrity chefs and 130 vintners from around the Globe each year, raising $1M in one night affectionately called the “Prom for Grown-ups,” funds that went to hunger relief and homelessness programs throughout New England. Spinazzola’s in Framingham was one of several restaurants Chris ran before joining Marjorie in her consulting business, thereby bringing the “zola” half to Clappazzola Partners. Chris joined the Children’s HealthWatch Advisory Board in 2017.